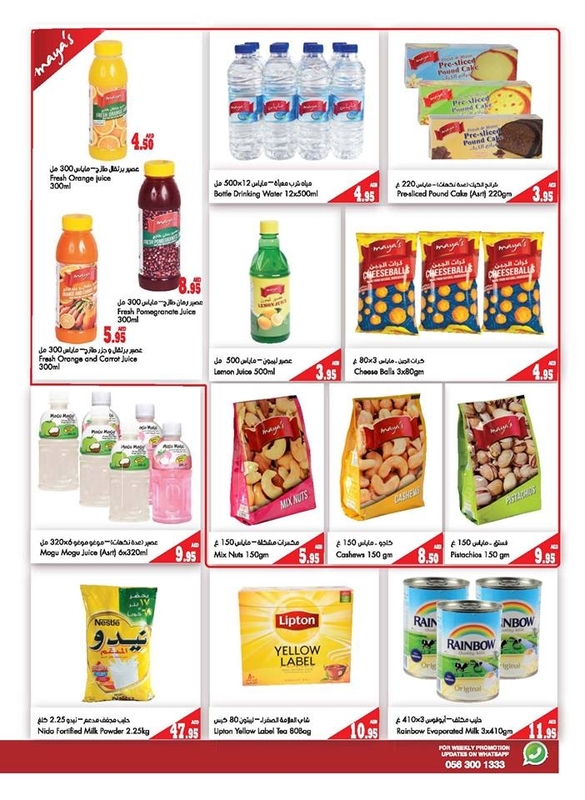 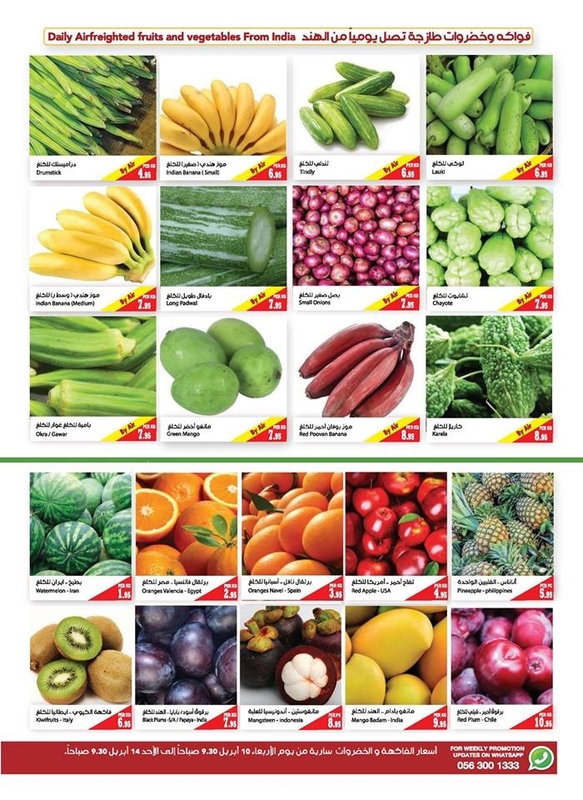 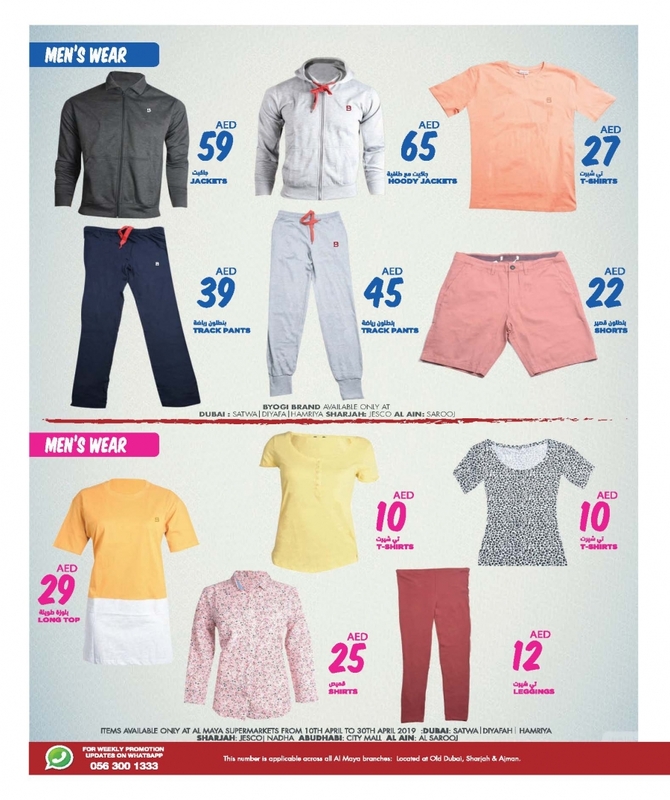 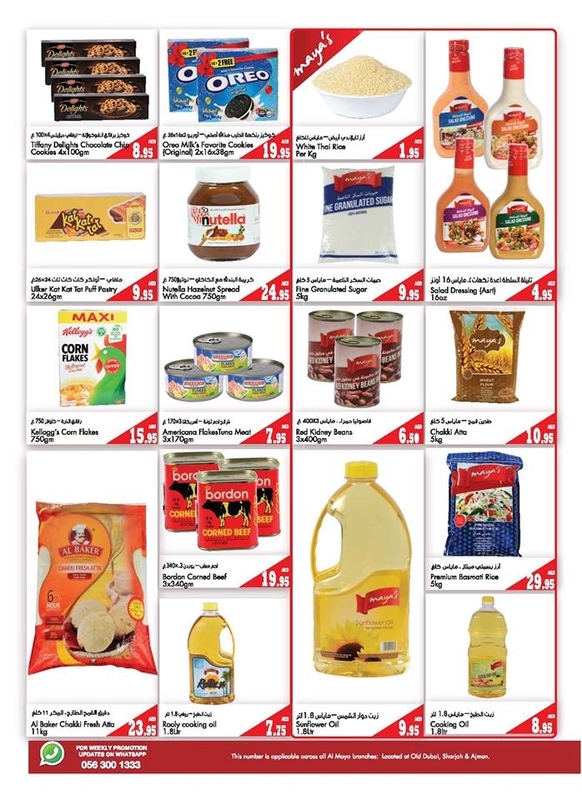 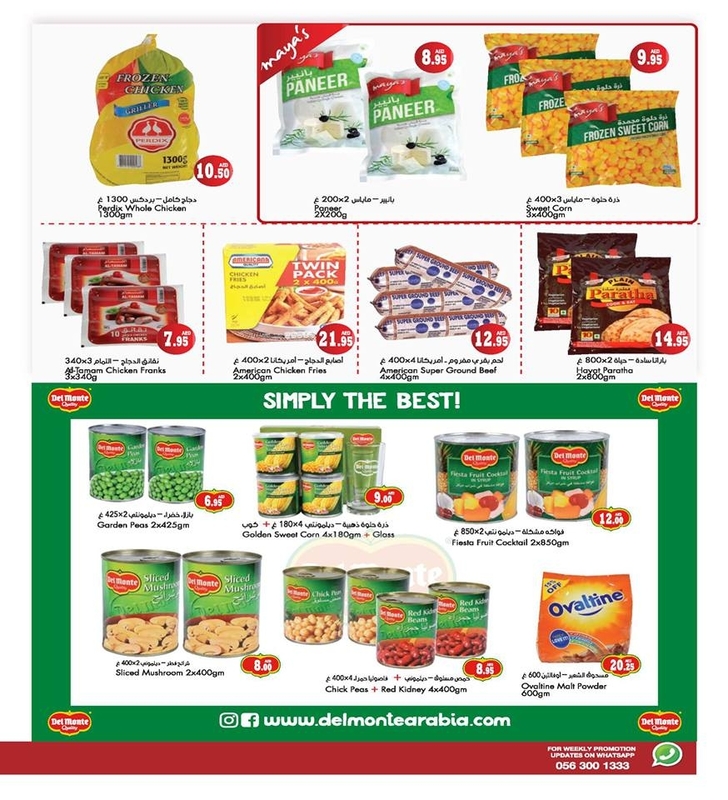 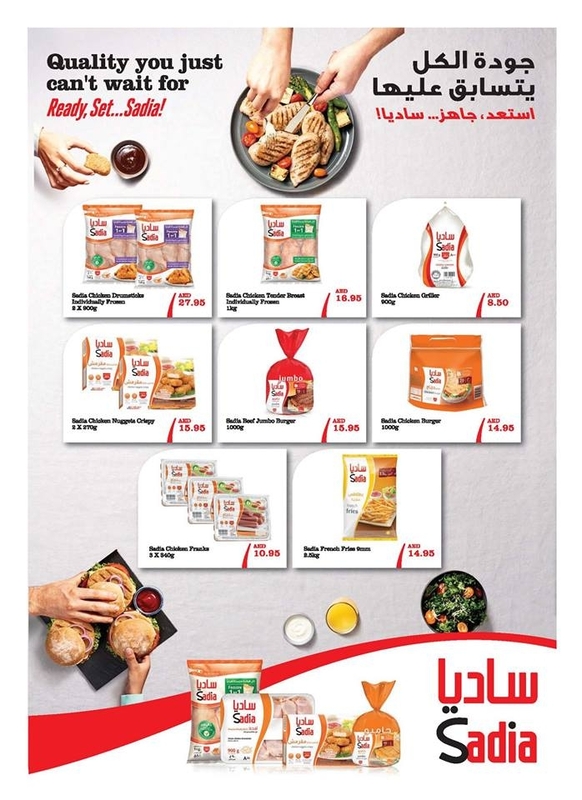 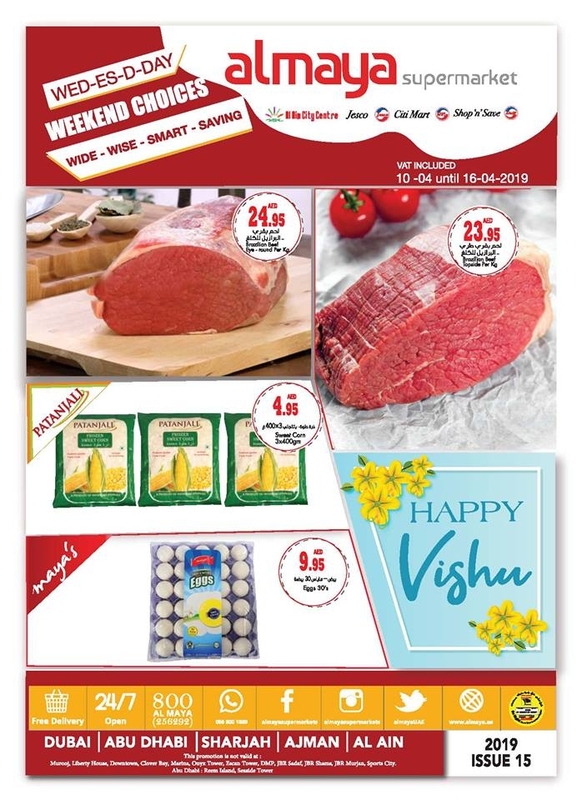 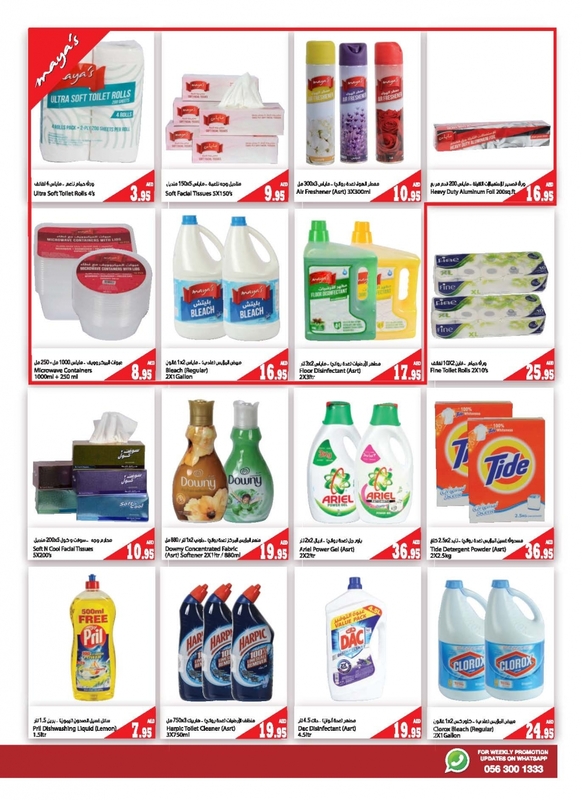 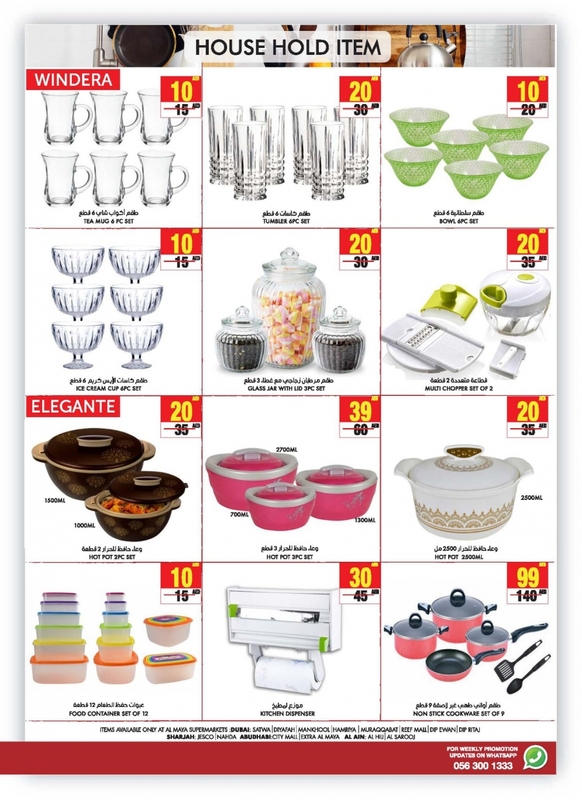 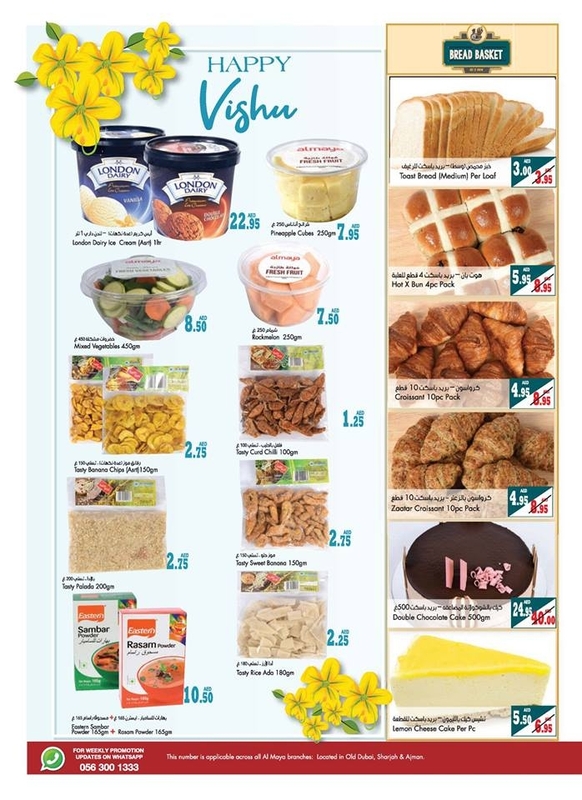 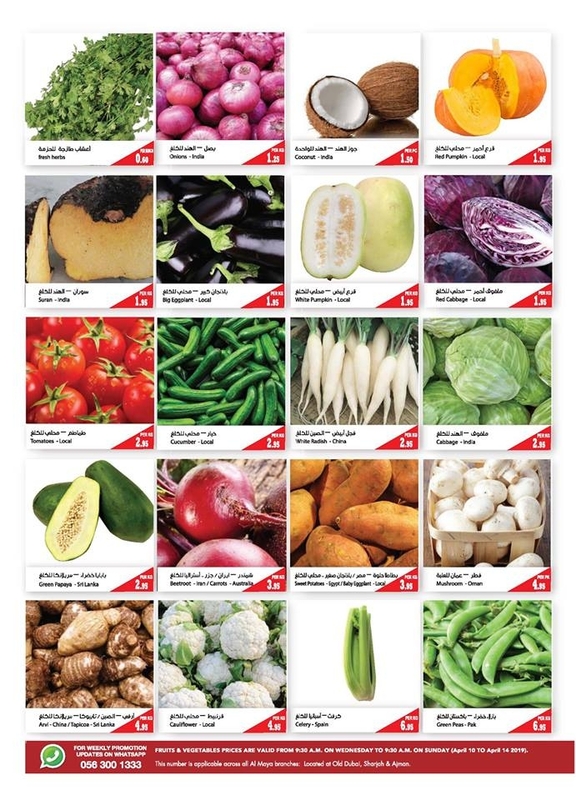 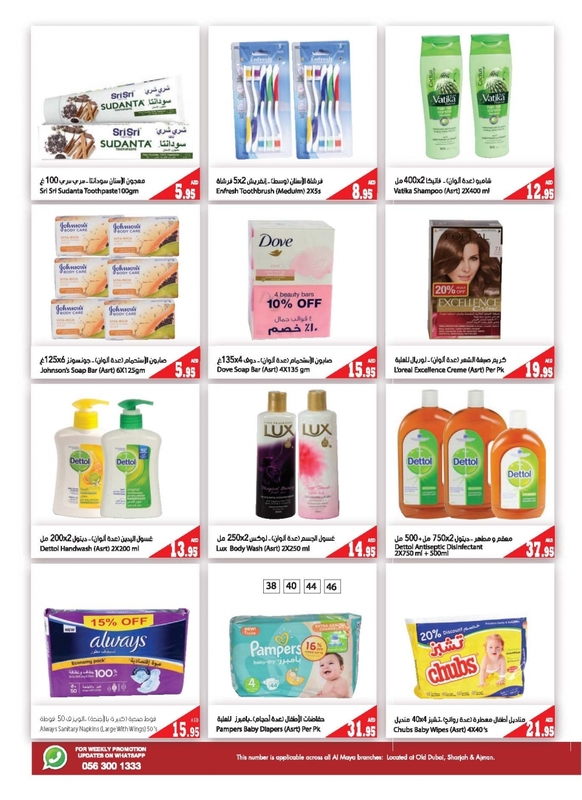 Al Maya Weekly Offers in UAE from 11 to16 April 2019. 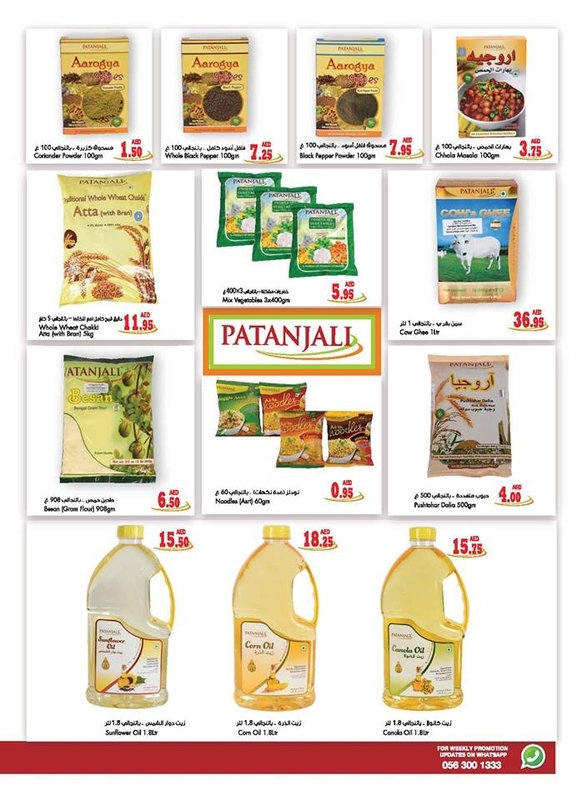 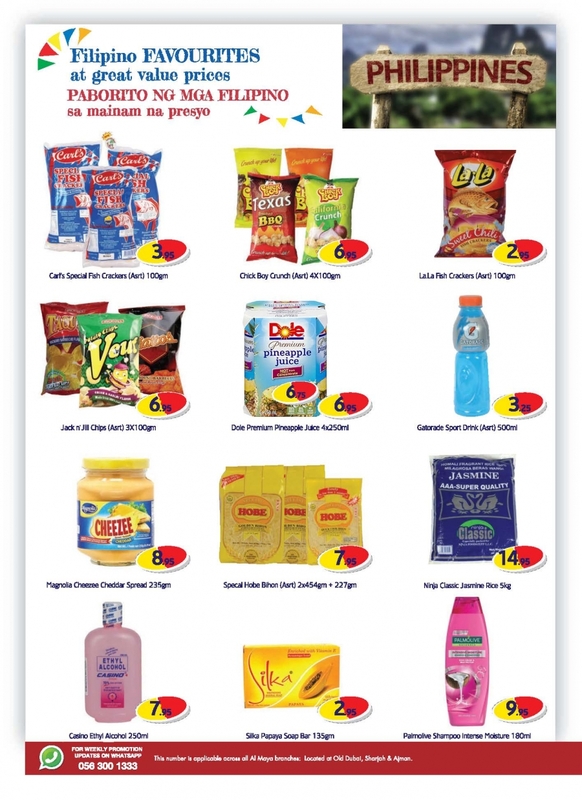 Great offers on Food Items, Fruits, Vegetables, Food Items, Cakes, and much more. 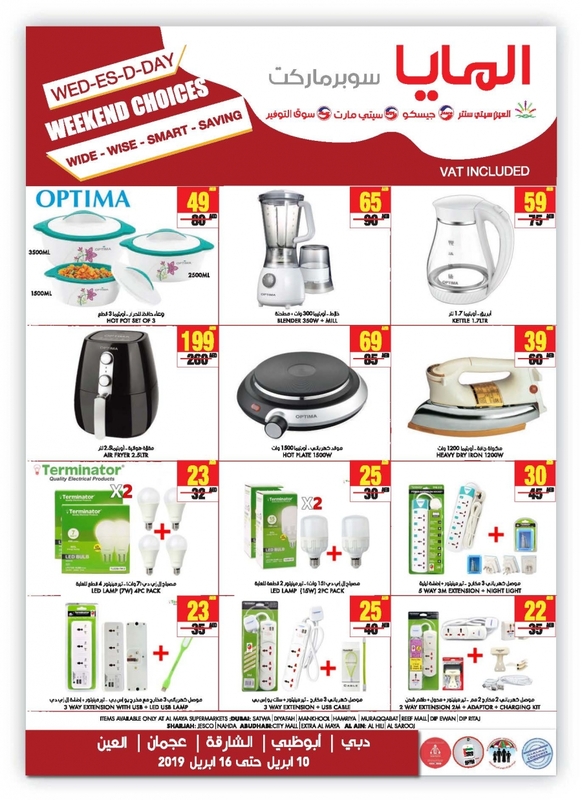 #almayauae, #Dubai, #Abudhabi, #Ajman, #Sharjah, #Alain, #uae, #uaeoffers, #uaedeals, #deals, #offers, #offersinme.